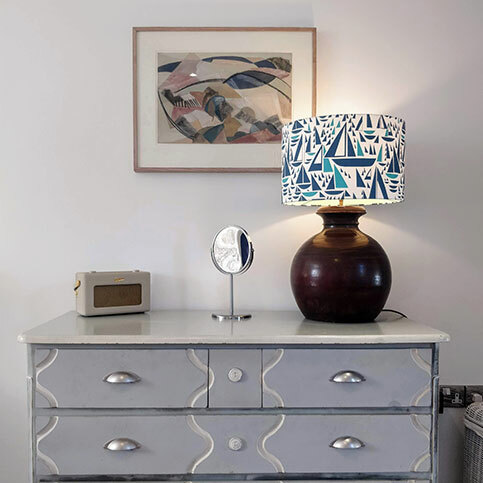 There are so many ways to unlock your creativity in St Ives, whether you’re a novice or a seasoned professional there are so many ways to embrace St Ives’ rich history with the arts through these independent local businesses. 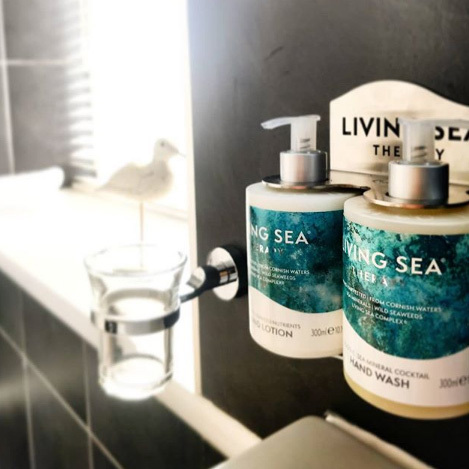 You can take advantage of these opportunities when staying in our luxury self catering apartments at the Sail Lofts and take home with you that little reminder of a perfect stay in St Ives with your own little creation. 54 Lemons is a great place to take the family on a rainy day or use it as a nice break after a long day venturing through the St Ives’ streets. Offering food, drink and space to embrace your creative side 54 Lemons is the destination if you want to combine creating ceramics with coffee and cake. Mondays and Saturdays are free for anyone to drop in during the day for either a quick visit or a longer stay, whatever the outcome you’ll be able to get in touch with your creativity in an open and friendly setting, the owner, Michaela is at hand to help you with her expertise. With a wide range of opportunities Barnoon Workshop is an avenue through the creative arts, with workshops in a wide variety of areas there is little reason you can’t explore your creativity. From fabrics to frets the opportunities at hand at Barnoon range from parties to social classes where you can unlock new and interesting skills. Tickets for the varied classes can be bought online or you can get in touch through the website to book larger parties. Knit One Weave One is a local workshop that built around textile creation, offering workshops for both adults and children it is a great way to try your hand at a new skill, or have a look at what owner Jo has for sale. You can get in contact about a workshop through the website or have a look on Facebook at what Knit One Weave One has to offer. 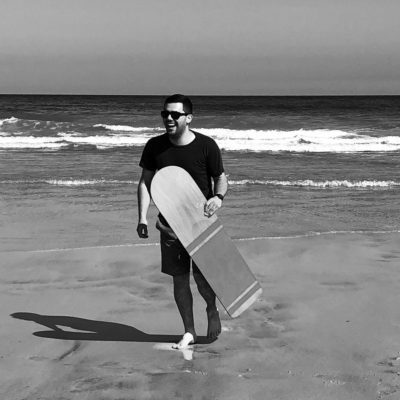 These small little creative outlets are just a few examples of how St Ives strives to bind it’s connection to the arts, you don’t have to have the know-how if you want to give these things a try, just the inclination and drive to give it a go. 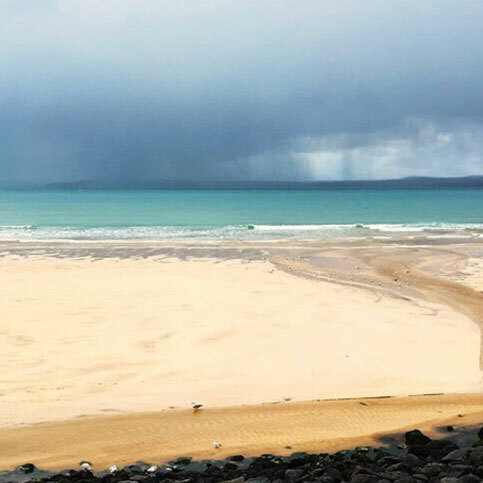 Should you be looking to spend time in St Ives and would like to know more about our luxury self catering apartments, why not call our friendly reservations team who are on hand with handy tips about the range of accommodation, and tricks on where to spend your time during your holiday in St Ives.